travel, Japan and books are among my favourite things. my kind of raindrops on roses and whiskers on kittens. 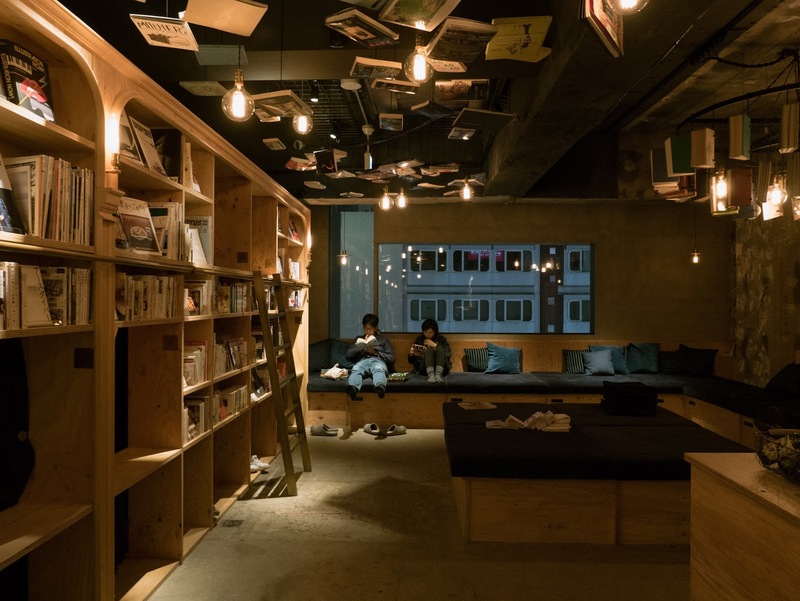 so what happens if I am travelling, in Japan, and I sleep surrounded by books? you can say that I am just a lambretta away from my personal version of heaven. and it happened. 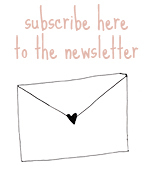 the tale of our wandering around Milano looking for curiosities continues. after our visit to Vittorio Tessera's scooter & lambretta museum, our bucket list led us to another awesomely weird collection: Museo Fisogni. 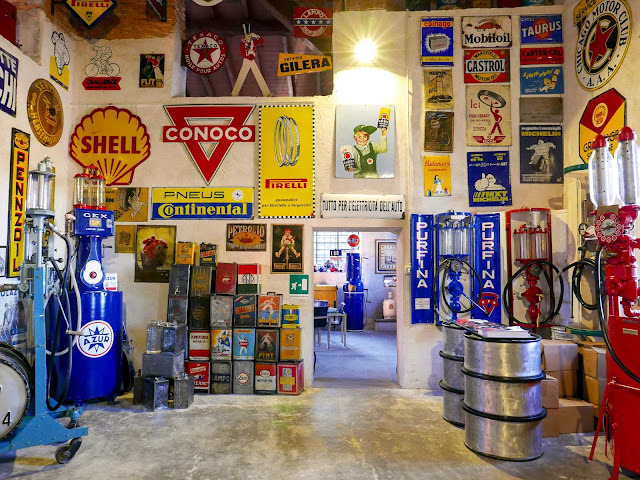 the Fisogni Museum of the Petrol Station is the world's largest collection of anything related to the history of fuel pumps and gasoline distribution, from the XIX century to the '90s.